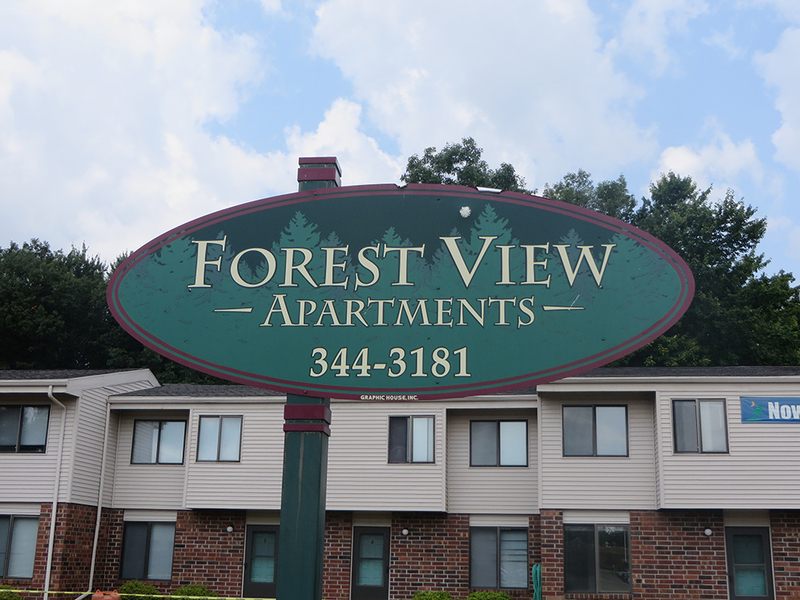 The Forest View Apartment are a 42 unit apartment complex located in Stevens Point, WI. Nestled in the woods, the community is very quiet and peaceful. Forest View is right next to the most popular “Green Circle Trail”. The 26 mile long scenic hiking and biking paved trail loops through Stevens Point and is right in their backyard! The three buildings are a mixture of 1, 2 and 3 bedroom units and water, sewer and garbage are all included in the rental rate.